Join us at one of the largest Open House Events of the year! 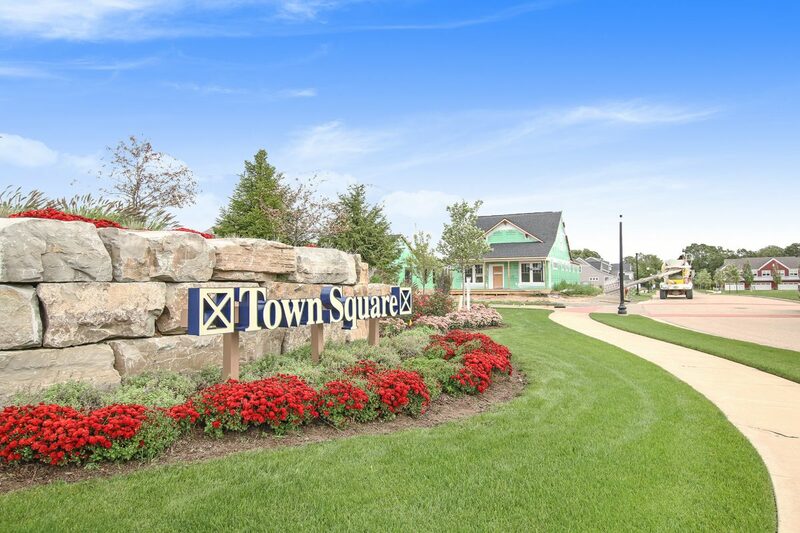 Town Square features a diverse range of finished homes that we’re opening for personal tours. In each home, you can find refreshments and information on Town Square and that home plan. Visit all the open homes and be entered to win a gift card! Invite your friends out to this amazing Rockford community! We look forward to seeing you there.